The RGNUL International Conference on Digital Transformation 2019 Conference secretariat announces the call for papers among the academic community, professionals, research scholars and students. Rajiv Gandhi National University of Law (RGNUL), Punjab was established by Rajiv Gandhi National University of Law Act, 2006. The University, situated in Sidhuwal, is a sprawling 50 acres; and is zenith in architectural and technological innovation and vision, conforming to the twenty-first century academic requirements of a professional institute. 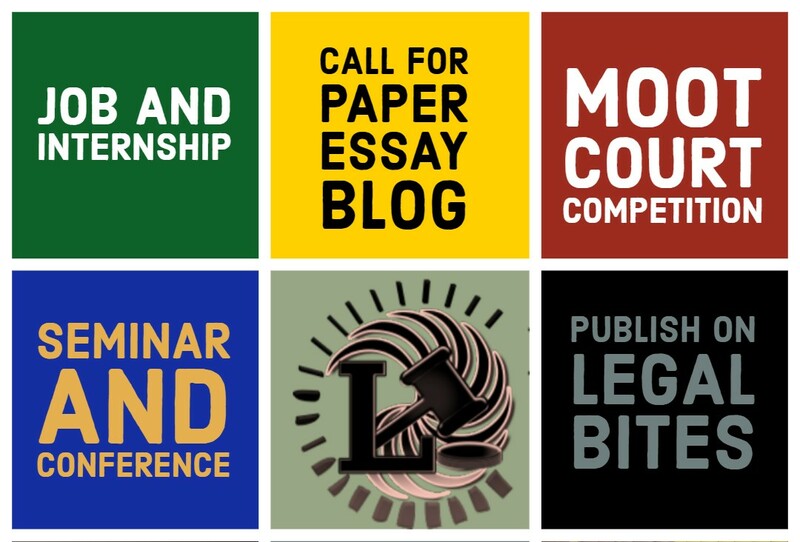 The Conference secretariat announces the call for papers among the academic community, professionals, research scholars and students to discuss and deliberate various current nature of issues pertaining to digital transformation which may pertain to Library redesigns, social media analysis, research ethics, the impact of open source software among other things. Original, unpublished manuscripts based on research and innovative ideas are invited to present in the presence of academic and professional communities during the event not later than 30th June 2019. The selected papers will be published as an edited book with ISBN number in print or digital format. The paper may be submitted on the broad themes provided below. The sub-themes are provided for your perusal in the link given here. Library Redesign for Next User Generation. Knowledge, Transfer, Innovation and Experience. Social Media Analysis and Internet Privacy. Research Ethics: Global Dimensions of IPR. Digital Approaches, Revolution and Archives. Impact of Open Source Software and ICT in Libraries. The paper may be submitted to papericdt2019@rgnul.ac.in, icdt2019@rgnul.ac.in. 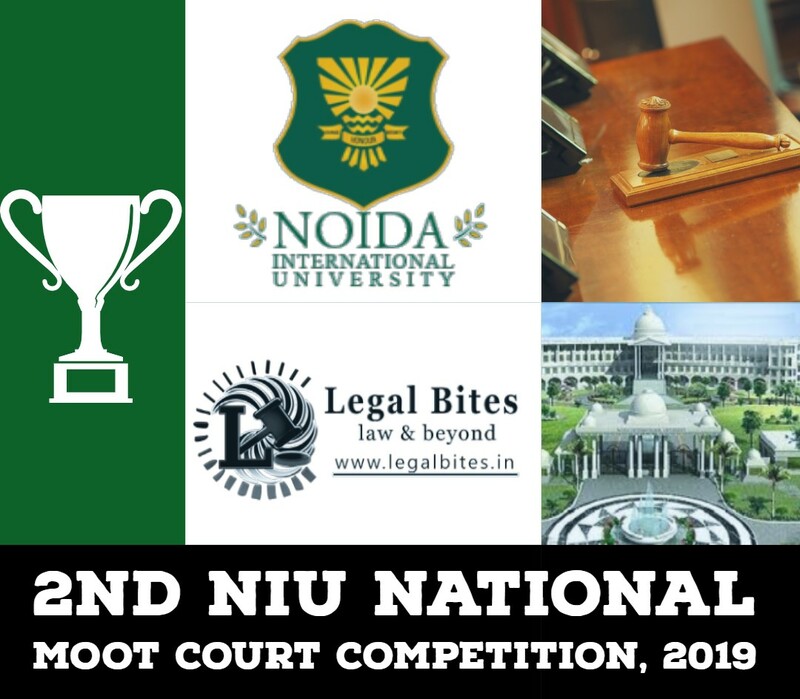 The registration may be submitted in the form of DD to The Registrar, Rajiv Gandhi National University of Law, Punjab payable at Patiala. For online registration and other details visit www.icdt2019.webs.com . For more details, refer ICDT Conference.